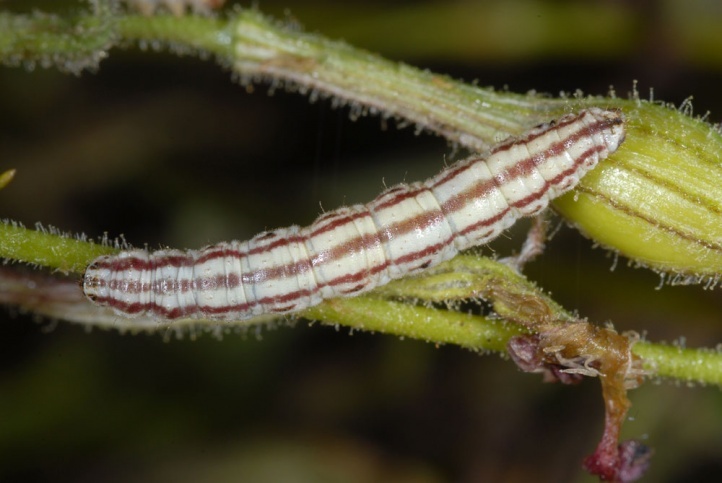 The larvae feed on Silene species that are related to Silene nutans. 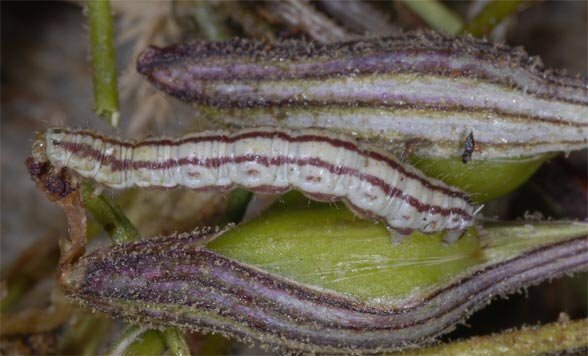 Apparently the species is particularly found at Silene paradoxa, where I found it in Northern Greece together with caterpillars of Hadena adriana. 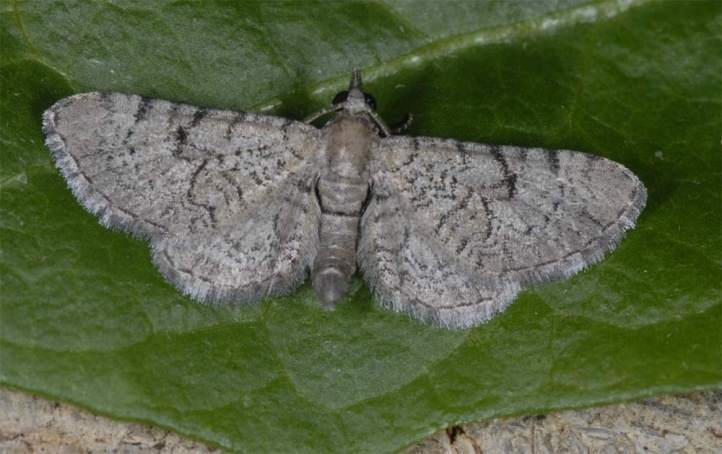 Eupithecia silenicolata inhabits light open and partly grazed forests (Quercus) with embedded grasslands and loamy embankments with open ground where the larval host plant finds optimal growing conditions. The pupa hibernates. 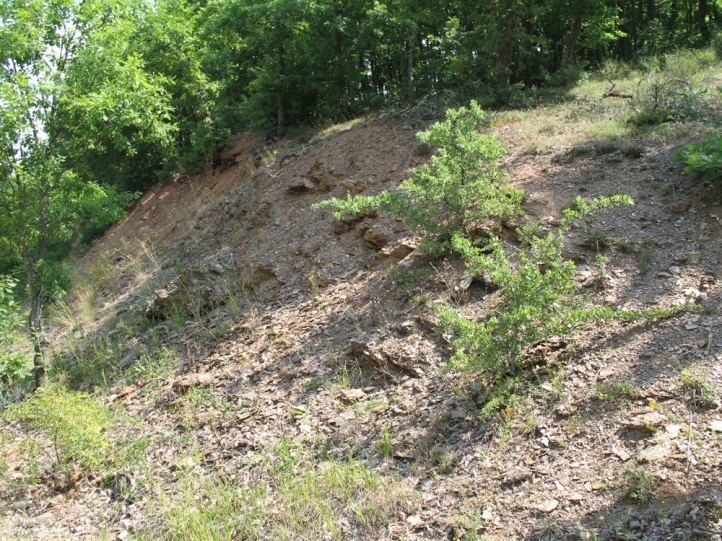 I found larvae in mid-July 2007 (and also in 2011 and 2012) in Northern Greece in about 1000m above sea level. 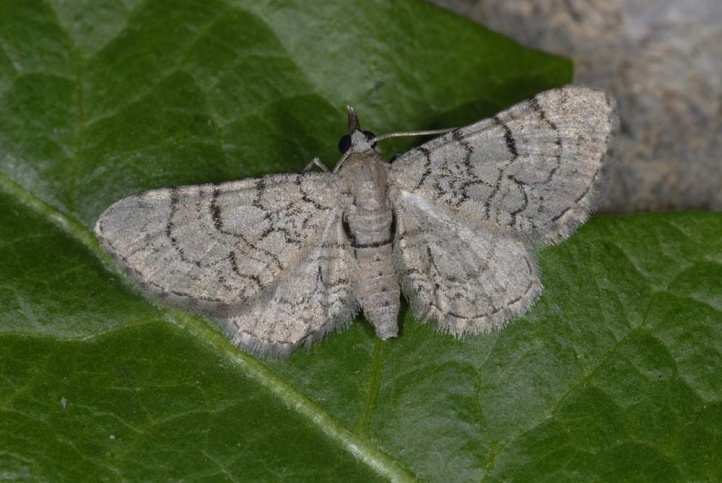 According to literature, Eupithecia silenicolata has two generations with moths from May to June and July to August. 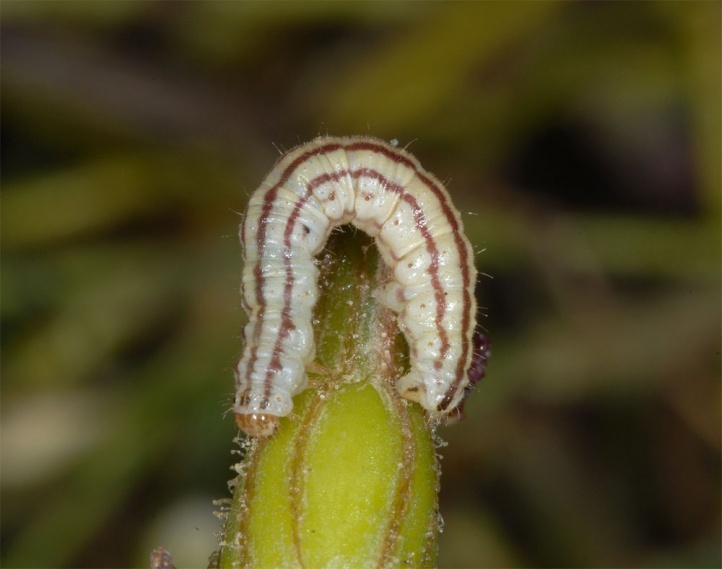 Probably there is only a partial second generation due to the phenology of the larval host plant. 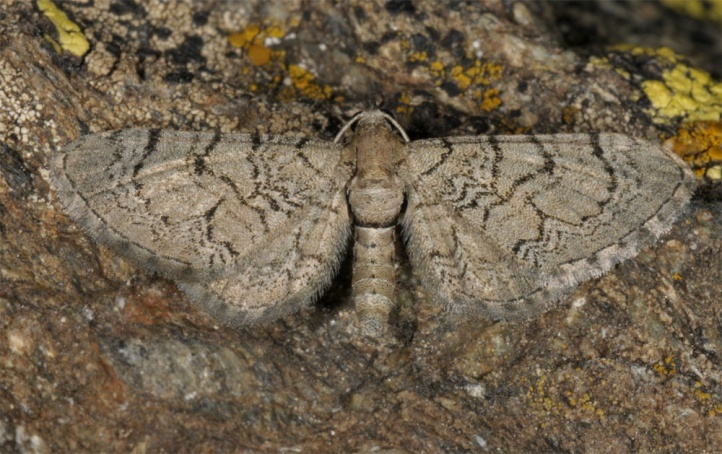 Eupithecia silenicolata ioccurs in Southern Europe (Southern France. Central Italy, the Balkans) and the Western Asia (e.g. Turkey, Russia, the Caucasus). There are also records from Morocco. In the north Eupithecia silenicolata is distributed in the southern and parts of the central Alps (southern Switzerland, Austria, Northern Italy).